Do you want to optimize children’s brain performance? Do you want to accurately identify children’s potential and talent and develop it further? Do you want to help children align their subject and career choices with who they are? Do you want to help children learn easier, faster and smarter? Do you want to help children, teachers and parents to understand the child’s neurodesign? 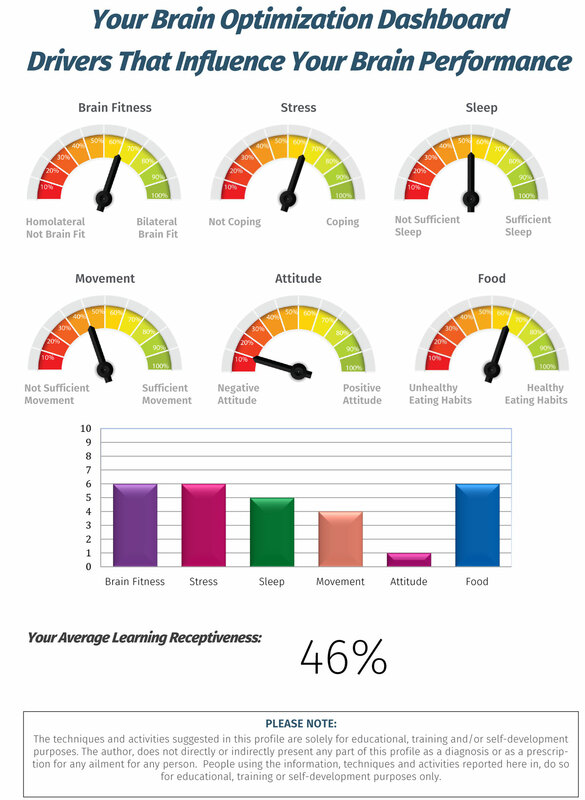 If your answer is yes to any of the questions above, the Learning Receptiveness Profile™ (LRP™) Toolbox can help you. The LRP™ Toolbox is our flagship assessment used by schools and parents to identify a child’s potential and learning hindrances, preferences and neurological design. It is the most comprehensive, multidimensional neuroscience assessment to be found, as it illustrates 13 learning receptiveness factors that influence how learners process information, think and learn. The LRP™ Toolbox is a unique neuroscience, talent development assessment that illustrates a learners neurological design (potential) and the drivers that can optimize their brain performance. Although the LRP™ Toolbox measures neurophysiological aspects that impact how learner learn, and is valid and reliable, it is not a psychometric test. It is an instrument to develop people and optimize performance. 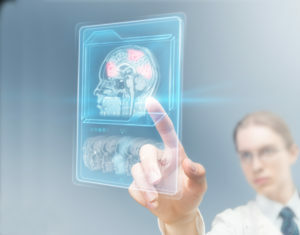 Neuro-Link offers online, live or a blended approach to Brain Profile Practitioner Training to educational organizations, coaches, teachers, psychologists, therapists and councilors. The practitioner training will enable practitioners to assess and debrief others on the LRP™ Toolbox assessment. They may also become Neuro-Link business partners and sell our profiles. Offers is a great point of departure to help parents and learners align their subject and career choices with who they are (their neurodesign). The LRP™ Toolbox is an assessment for children and students who are still busy with formal learning. 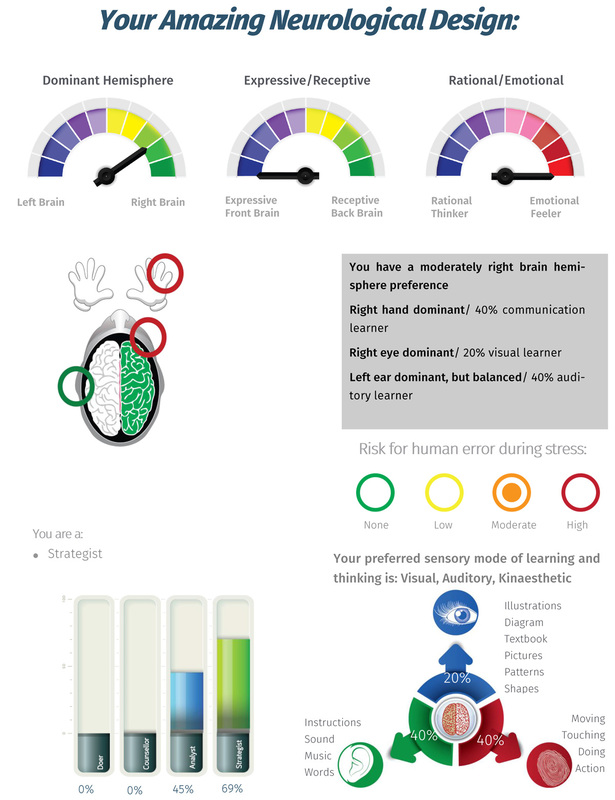 This brain profile is a practical instrument to discover how uniquely they process information, how skilled they are at learning, which strengths and preferences they have when learning or thinking and what their intelligence preferences are. It also indicates areas for future development. It is a powerful tool to identify learning and thinking potential and develop strategies to optimize and polish their unique talents, preparing them for a purposeful future. The LRP™ Toolbox provides feedback on 13 brain profiles, which consist of 6 drivers that influence brain performance and 7 factors that impact a person’s neurological design. It differs slightly from the LRP™ Advanced+ for adults as 2 drivers differ – learning skills and brain friendly environment – because the primary learning needs slightly differ from adult learning needs. The assessment results report consists of 24 pages. The following 2 pages is a summary of the 6 drivers that optimize brain performance and the 7 factors that make up a person’s neurological design. 4. Translated into various versions of English, Spanish and Afrikaans. 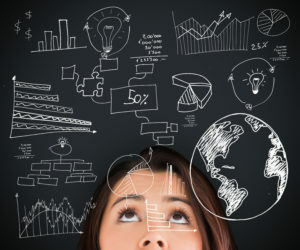 Learning performance optimization – learners will accelerate their learning and obtain better results when identifying their unique learning preferences and aligning their preferences with obtaining appropriate learning strategies and skills.